Noosa Heads is a popular place to head for a variety of beaches, however the headland area is also great as a hiking destination. 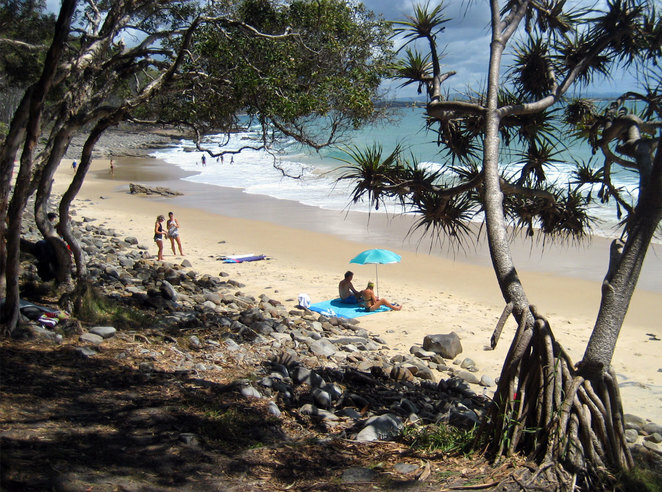 Attractions include bush hiking, beaches, koalas and for the unprepared, the shocking sites on Noosa's nudist beach, Alexandria Bay. There are two places to start your hike, either from the northern end at Laguna bay at the end of Park Road or from the northern end of Sunshine Beach. There are quite a few track options available. Generally the best track to go start on is the Tanglewood Track, though anyone looking for a bit more exercise can start on the Noosa Hill Track. This track will link back to the Tanglewood Track. The Tanglewood Track ends at Alexandria Bay. This lovely long beach is popular among nudists. 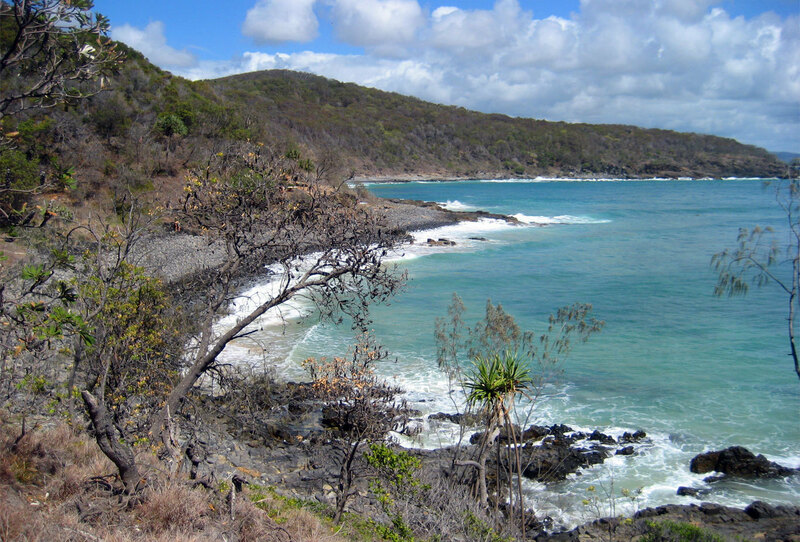 From here you follow the coastal track along cliff tops and past a number of lovely beaches with Tea Tree Bay being the most popular for swimmers. This beach also has toilets. You will see surfers at nearly every beach and cove hunting the perfect wave. Swimmers should be aware of dangers of swimming at unpatrolled beaches. 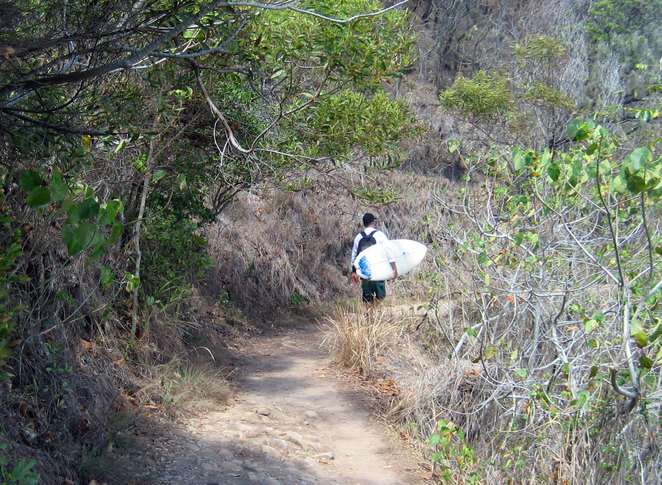 This option is about 5 to 6 km depending on which path or sidetrack you take. 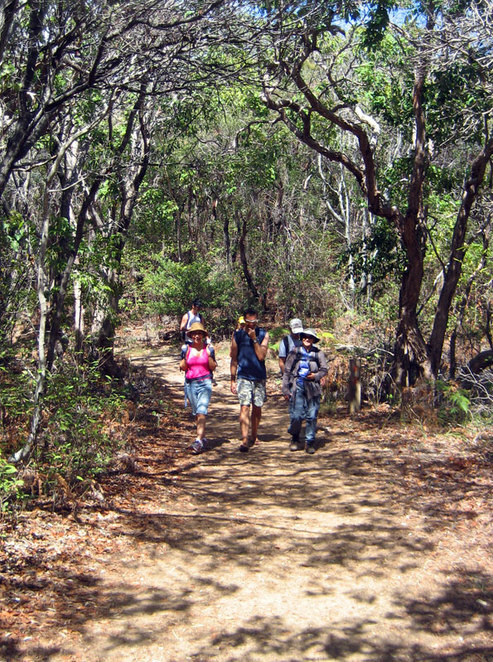 Keen hikers can continue on the Alexandria Bay or Coastal Tracks to Sunshine Beach.